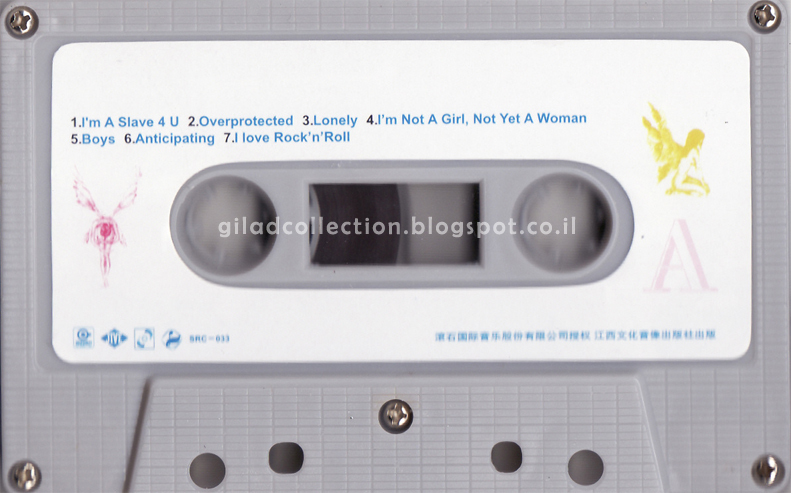 Chinese cassette edition of Britney's self-titled 3rd album. 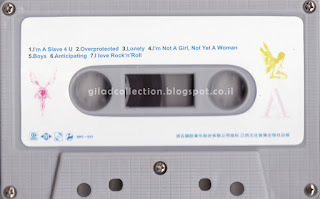 The cassette includes 2 bonus tracks. מהדורת טייפ מסין של אלבומה השלישי של בריטני. הקסטה כוללת 2 שירי בונוס. * Special thanks to my sister! All the tagged images & all the information on this blog are copyright protected and owned by the blog. If you have any questions regarding information or images featured on this blog, please contact the me. VOCÊ REAPROVEITA ABSORVENTE? VOMITEI NO MEU NOIVO, E AGORA?